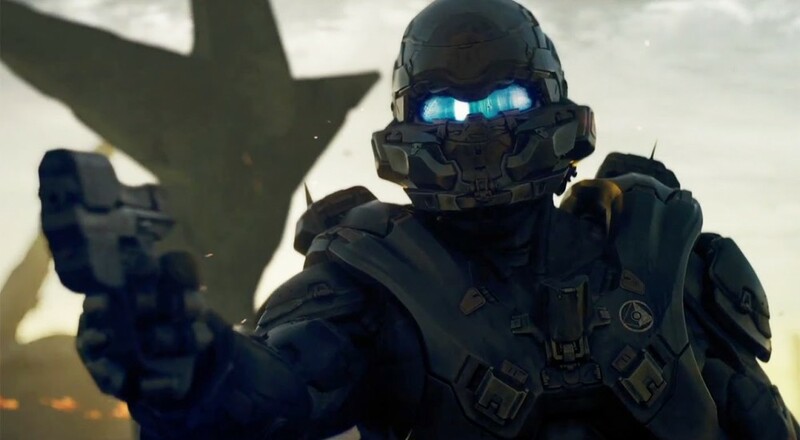 To many Walking Dead fan's delight, Halo 5 Guardians received it's official release date for this fall through two different broadcasted trailers. The twist with the trailers is quite interesting, however, as this time around we don't know who exactly the hero or villain of the game will be. Master Chief or a new warrior seem to be locked in an epic showdown we've never seen before. Arriving on October 27, 2015 exclusively on Xbox One, players will be able to experience the next chapter in the saga of Master Chief. From the two trailers shown below, it looks like we are getting two sides of a story. It looks like both have a truth to discover, but which truth is the real one? Either way, little is known about what this truth is for either side, but we look forward to more information in the coming months regarding the game's plot. Which side is the real side? Are they both? Let us know what you think in the comments below! Could a Purely Co-Op Version of Halo 5's Warzone Happen? Page created in 0.2644 seconds.